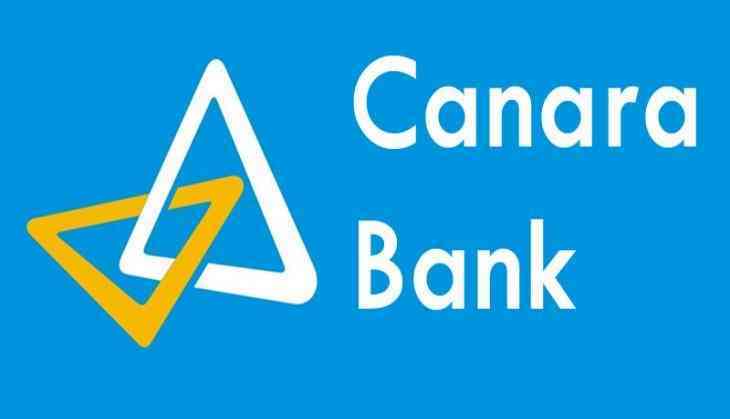 Canara bank, a leading public sector bank has issued a notification for the interested candidates to apply for Probationary Officer posts. The interested candidates can apply online for the position before November 13, 2018 through the official website of the bank www.canarabank.com. The bank has announced 800 posts in this Canara Bank PO recruitment process. The selected candidates will be able to apply for admissions to the specially designed One-year training course leading to Post Graduate Diploma in Banking and Finance (PGDBF) either through Manipal Global Education Services Pvt Ltd., Bengaluru or NITTE Education International Pvt Ltd., Greater Noida, which are recognized by UGC. The forms are already online to fill. Besides, the last date for submission is November 13, 2018. The call letters will be available on the site after December 5, 2018. Also, the date for online test is December 23, 2018. The candidates with a graduate degree and minimum 60 percent of marks in any discipline from a university recognised by the Government of India can apply for the post. And, the candidates between the age 20-30 years are eligible to apply. Furthermore, the application fee for SC/ST/PWD candidates is Rs. 118 while for the general category it is Rs. 708. Eligible candidates can apply online through link given in Canara Bank's website canarabank.com. No other means / mode of Application will be accepted, said a statement from the Bank. Step four: On next page, Click on the link "RP-1/2018 - Recruitment of Probationary Officers in JMGS-I on completion of specially designed PGDBF Course [NEW]"
Step five: On next page, click on "Click here to apply Online"
The registration process will be completed after the fee submission to the bank through the online payment mode on or before the last date for the fee payment.